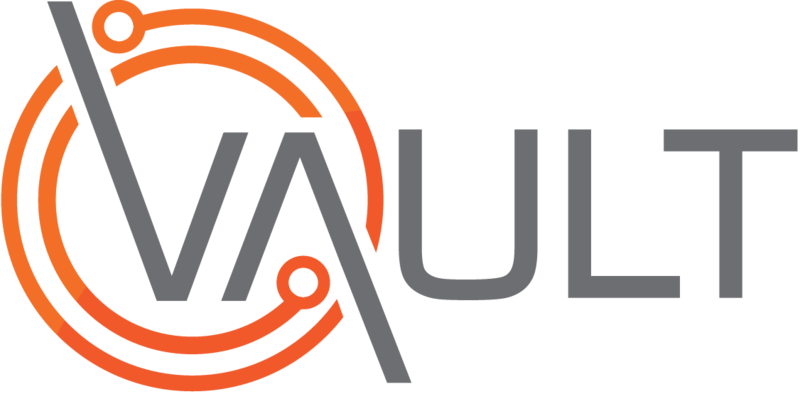 The following video and written procedure relates to reporting a Risk via the Vault Notify App. The result will be a risk logged into the Risk Register within the Vault core system in a Pending status, ready to be managed. Adding Media/Visual Evidence of the risk. From the Notify Dashboard Tap the Plus Icon . This information can be populated in any order that you wish. To add visual evidence (photos or video) ensure that you are in the Media section. Tap the plus Icon . Select the correct Media option. Note: Media can be added directly from your device’s camera or from stored items within your current gallery. Edit media if required via the Edit Icon . Then select edit or delete, and make any changes that are required. From the Location section Tap on Site field. Select/Tap the Site where the Risk was identified from the list displayed. Next Tap on Department field. Select/Tap the Department where the Risk was identified from the list displayed. From the Location section Check that the GPS Pin placement of the your current, and therefore the, Location of the Risk is correct. Note: The Pin placement will be autosaved. From the Location section Swipe and Zoom the map to locate as precisely as possible where the Risk is located. Ensure that the location is in the centre of the screen. Tap Place Pin to manually action the GPS Pin placement onto the Location of the Risk. From the Description Section Tap on the Date field. Select/Tap the correct date from the pop-up calendar. Tap on the Subject field. Tap on the What happened field. Tap on the Who else was involved field. Enter who else (if anyone) was Involved in the Event. Tap on the Actions taken field. Enter full details about what actions were taken at the time. Tap the Tick Icon to submit your Risk Report. Pop-up notification will advise of the successful submission. An Risk I.D. number will also be provided. Note: If you have missed out a mandatory field pop-up advice will indicate the required fields have been missed. You must update these before re-submitting your risk. Result: A risk has now been logged into the Pending Risk Register within Vaults core system.